Located on the sunset side of the Andaman Sea and the pristine Natai Beach, the 5 Star Aleenta Phuket Resort & Spa in Phang Nga is just 25 minutes north of the Phuket International Airport, short distance away from the Blue Canyon Golf Course and the picturesque Phang Nga Bay. The concept of "all suites, all private" is delivered in luxury suites and villas, come with plenty of private space. Aleenta's luxury resort accommodation range in sizes from 80sqm for smallest suites to up to 5-bedroom beachfront Grand Villas. Aleenta Phuket Resort & Spa offers a beautiful and private setting and is a perfect location for a romantic beach wedding and honeymoon. Aleenta’s wedding planner is available to help create your dream celebration. Aleenta Phuket Resort & Spa was recently awarded as Thailand's Best Small Green Resort. In breathtaking natural surroundings, clean air and the sound of nature’s symphony surrounding you, a beachside holiday at Aleenta Phuket Resort & Spa will rejuvenate your spirit and lust for life. Strike out on an outdoor adventure or simply take in the scene as you relax into nature’s grace. 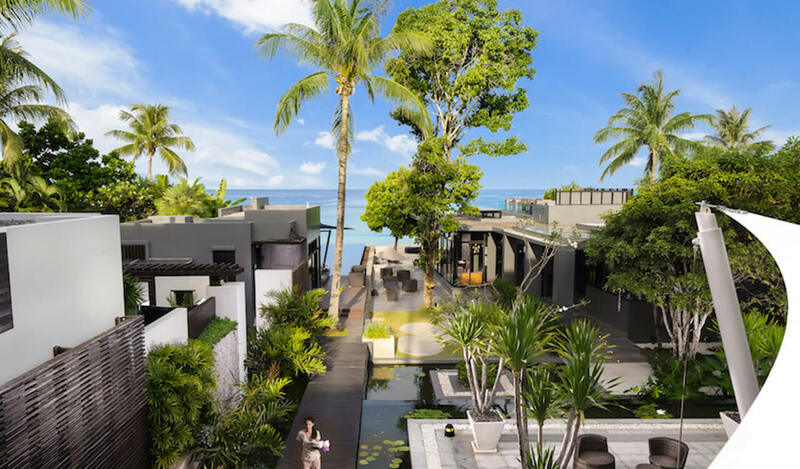 From culinary adventures to outdoor escapes, staying at Aleenta Phuket Resort & Spa lets you find your own inspiration as you enjoy rich cultural experiences following our carefully curated collection of unrivalled vacation pursuits. 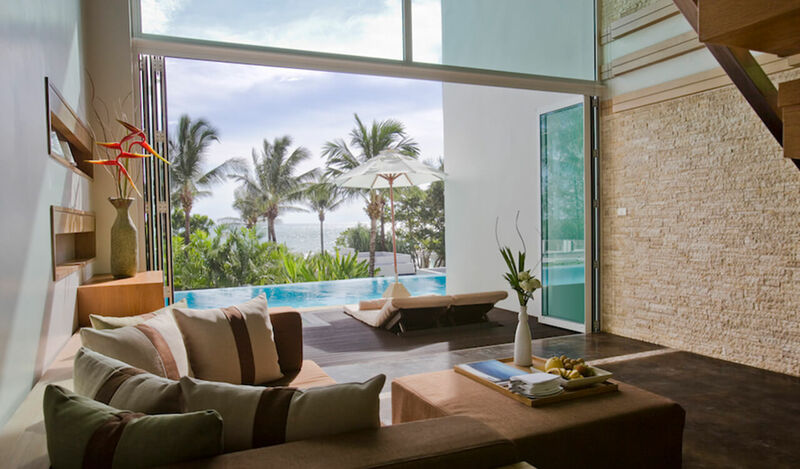 Framed in tropical splendour with constant views of the sparkling Andaman Sea, Aleenta Phuket Resort & Spa the perfect place to focus on your personal health and wellness. A range of beneficial programs is available at Ayurah Spa with resort activities designed to invigorate and heal your body and mind.